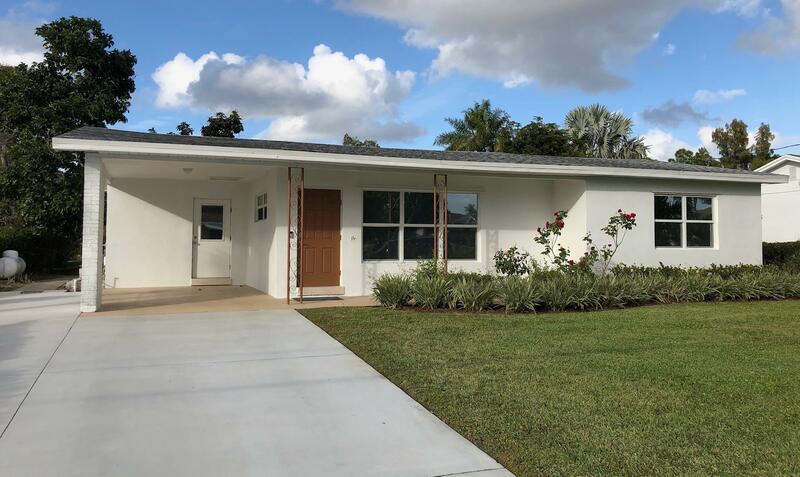 All Floral Park homes currently listed for sale in Lake Worth as of 04/26/2019 are shown below. You can change the search criteria at any time by pressing the 'Change Search' button below. "Lowest Priced Lake Osborne Waterfront Home will not last long. Florida living at its best! No HOA! Great yard, huge avocado tree, bring your boat/jet ski, add your own private dock, on wide navigable canal feeds right into middle of Lake Osborne. CBS Construction, newer roof, hurricane impact windows and doors, this house is SOLID. Propane gas feeds your gas range, gas hot water heater, and gas dryer. Location is excellent off Hypoluxo Rd 2 minutes to I95, plaza across the street with Publix, Chase Bank, Dry Cleaners, Dunkin, Starbucks, Duffy's, Park Ave BBQ and much more...."